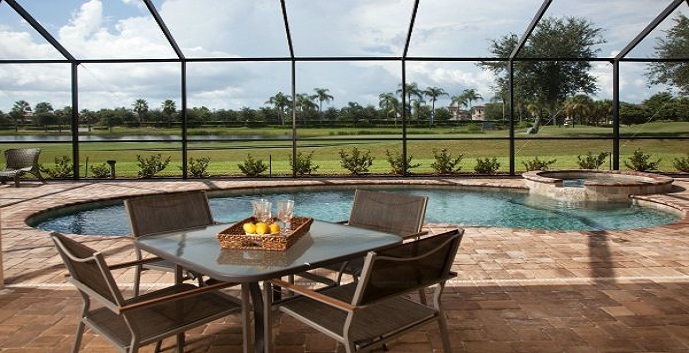 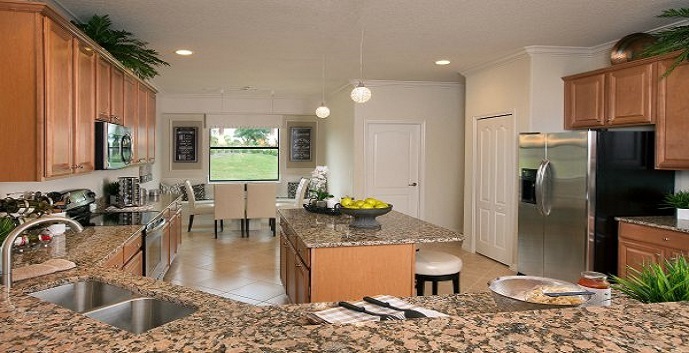 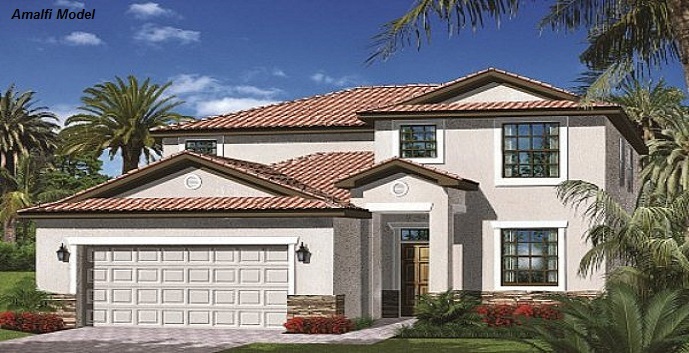 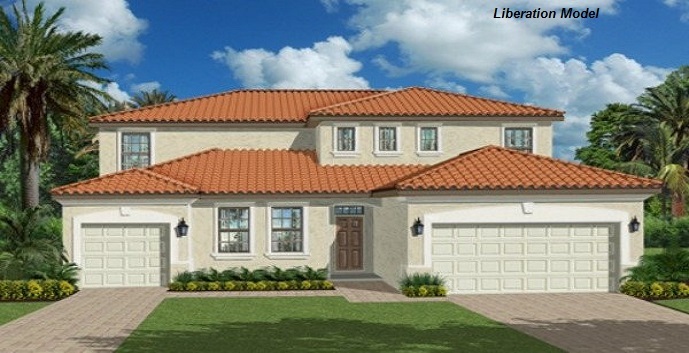 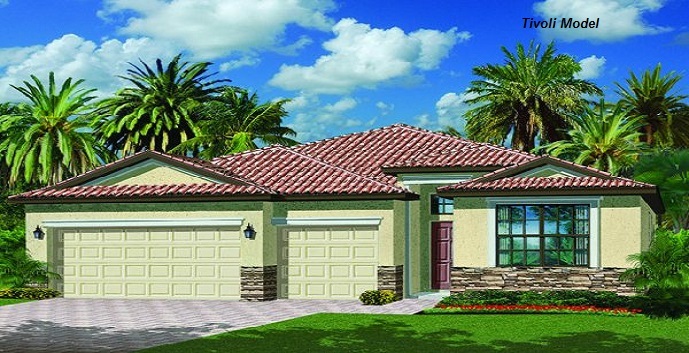 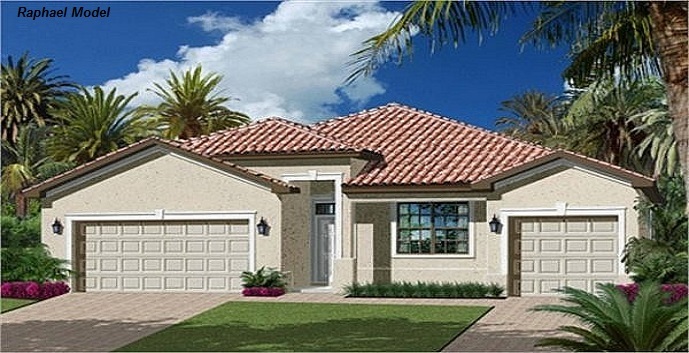 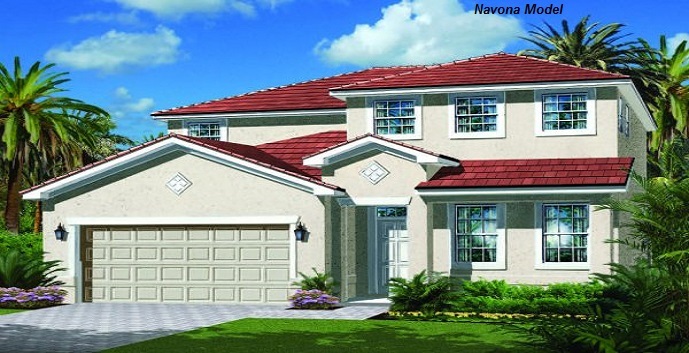 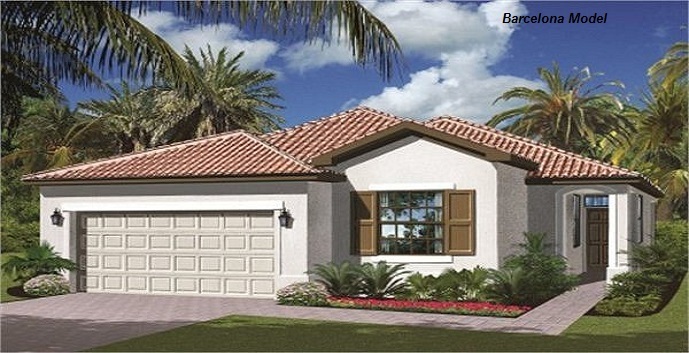 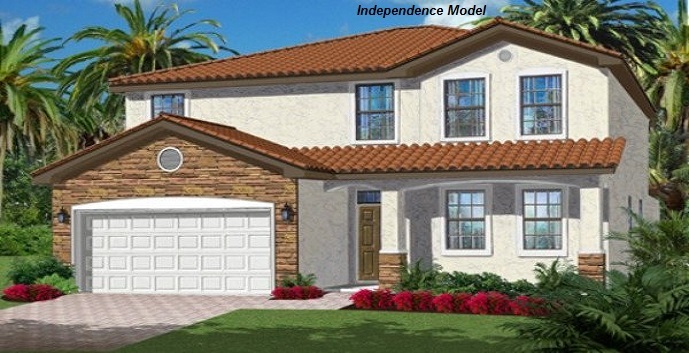 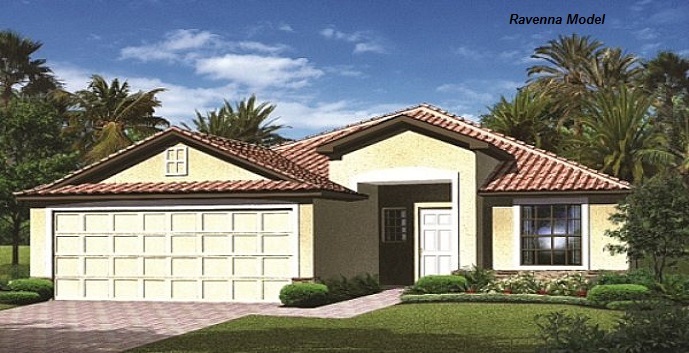 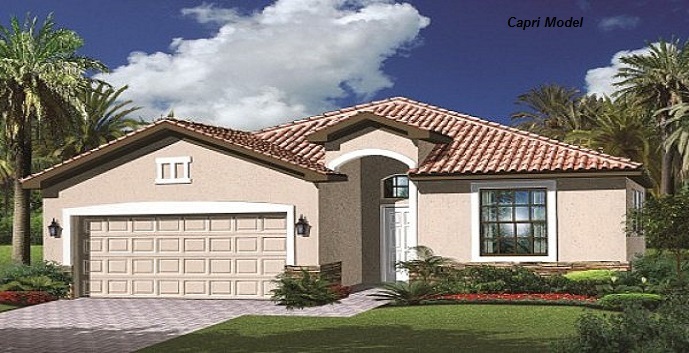 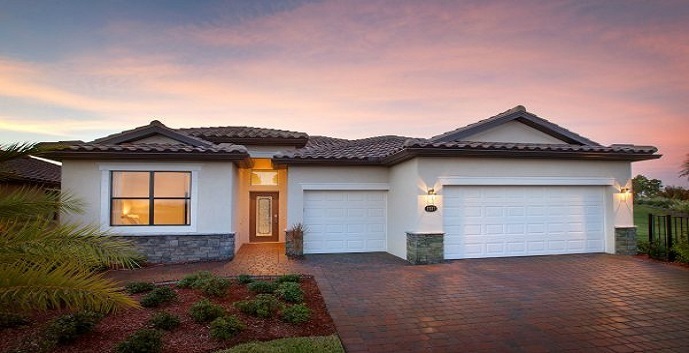 The Forum by Lennar is a new gated community of homes located in Promenade West off of Forum Boulevard in Fort Myers, close to the Edison Mall, restaurants, golf courses, parks, and highways. 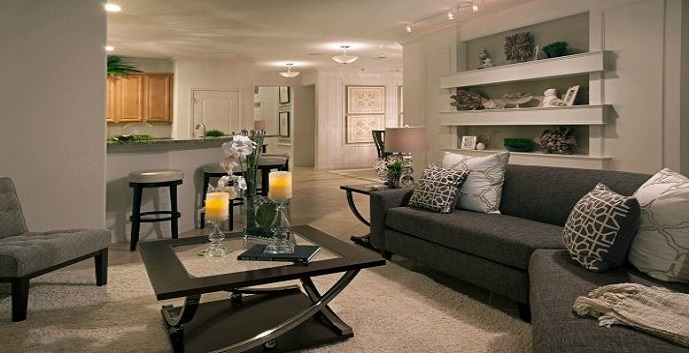 The Forum offers a master planned, mixed-use community. 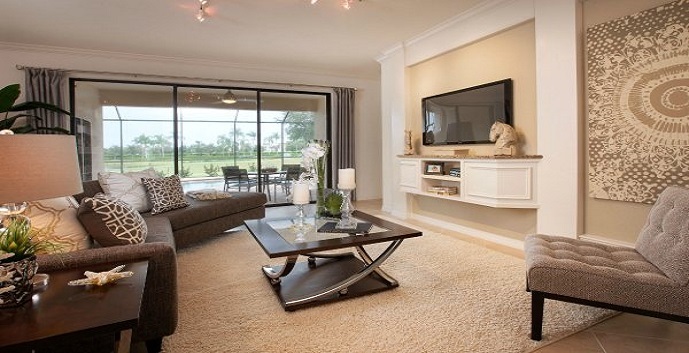 Live, play, shop, and work, all within the unique property of the Forum. 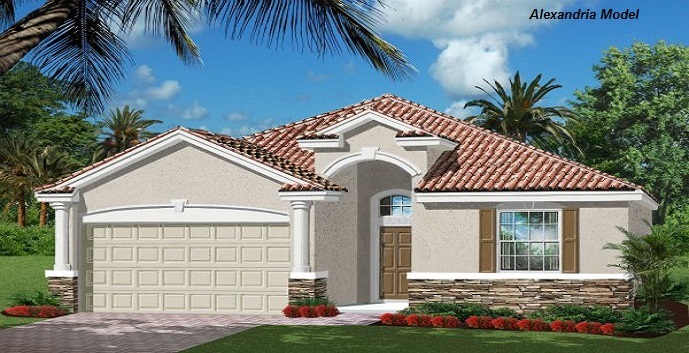 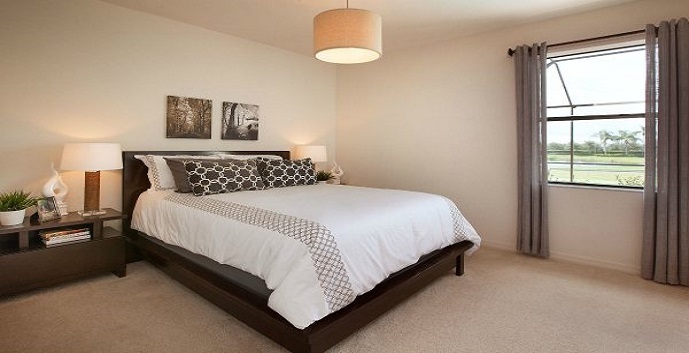 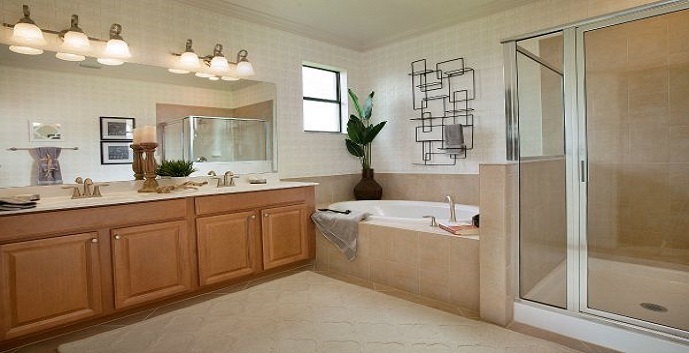 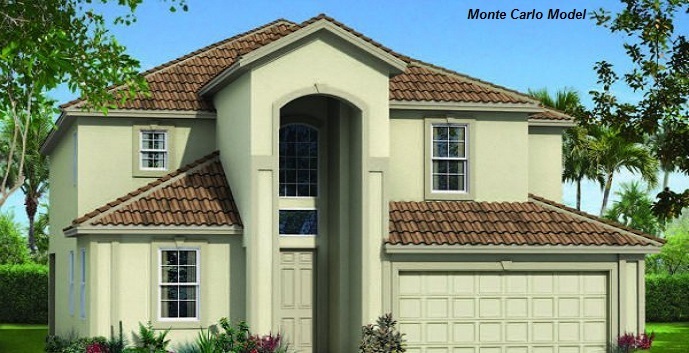 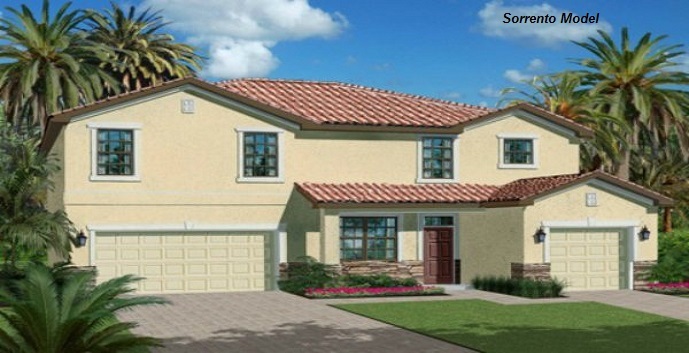 Lennar is building in the Promenade West phase offering a large variety of executive home floor plans. 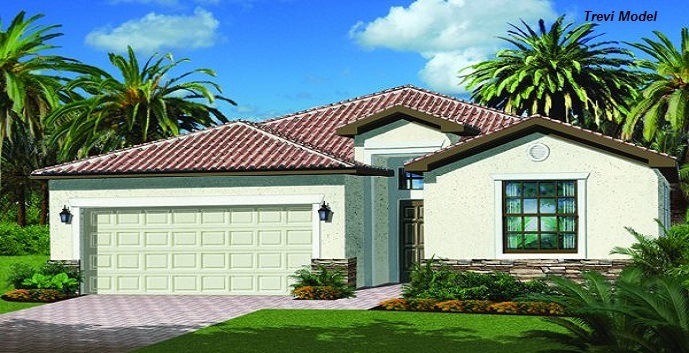 SOLD OUT - Call 239-689-3560 for resales.